PBC at The Z: A Main Stage Performance. 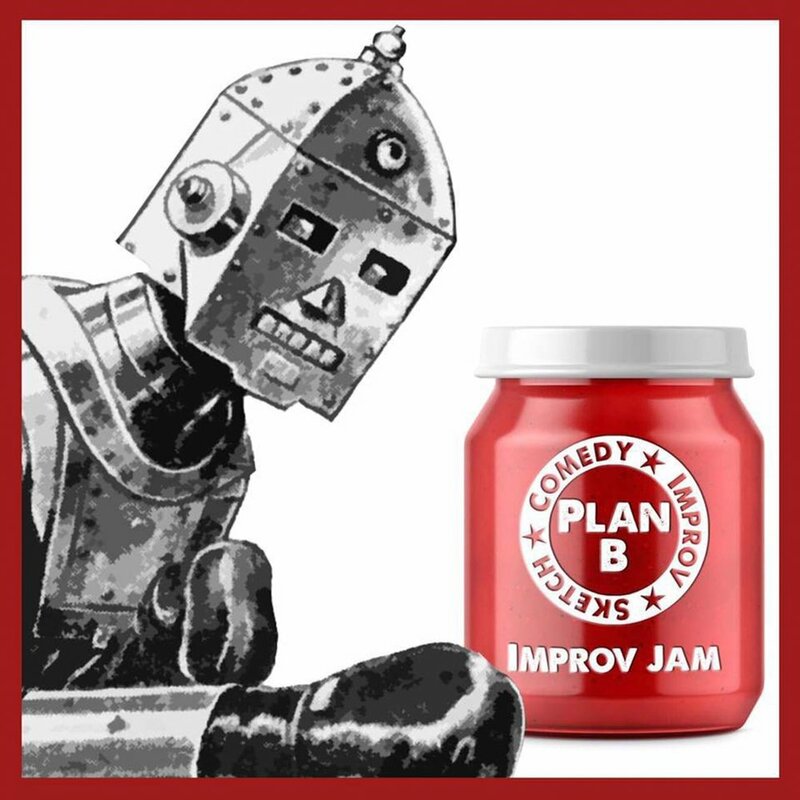 Come have some fun with Plan B Comedy in the Main Stage at The Z. You can even bring your beers inside! Free Stand Up Comedy, Half Priced Nachos, Drink Specials and it’s fun! Seating at 8pm, Show at 8:30pm. 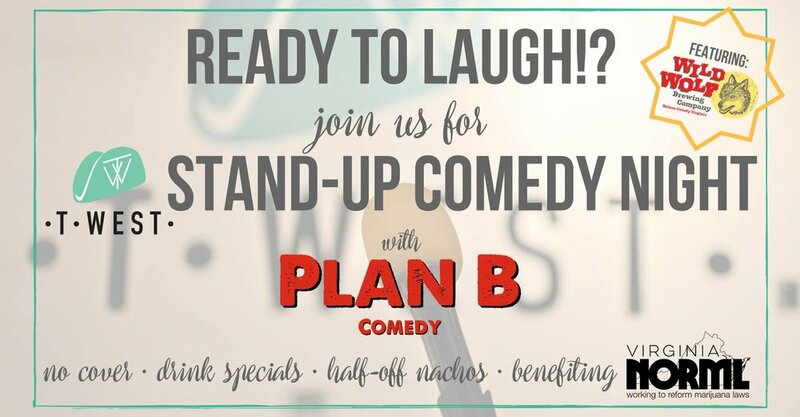 Plan B Comedy @ The Z: A Comedy Variety Show. What would the Holiday season be without clearly stated Terms of Service. Nothing. It would be nothing. Join us for some holiday cheer and a contractual agreement. A comedy variety show that only Plan B Comedy can produce. Show starts at 9:30pm. Tickets available through the link below. Improv comedy at it’s finest. Join us for an evening of comedy and fun a the Zeiders American Dream Theater. Bring your suggestions, some beer money and an oxygen tank. Love you lots. Ticket link below. Fourth year in a row and this time it’s extra special. Join us in the Main Stage of the Zeiders American Dream Theater while we put on a show to remember. Sketch, Video and Improv all together with special guests and more. Stay tuned while we announce more extras as we get closer to the date and save some room cause you won’t want to miss this. Tickets $20 in advance or $25 at the door. Tickets available through the link below. Stand Up Comedy show. Free Admission. Seating at 8:00pm. Show at 8:30pm. You are the producer when you step into a Plan B Comedy Improv Show. So bring your best suggestions and some cash for the bar cause its gonna be a night filled with laughs. Tickets $15 in advance or $18 at the door. Link Below. Comedy Night @ The Brick Anchor Brew House. We are pumped to be back and doing our thing at the Brick Anchor Brew House, what's that mean? Well it means lots of fun and fast improv games with some stand up comedy mixed in. So grab a pint and sit back and laugh with us!! First comedy variety show back in the new space and we are excited. Fresh line up of new sketches, new videos and improv. Hope to see you there!! Tickets are $15 in advance and $18 at the door! Ticket link below. 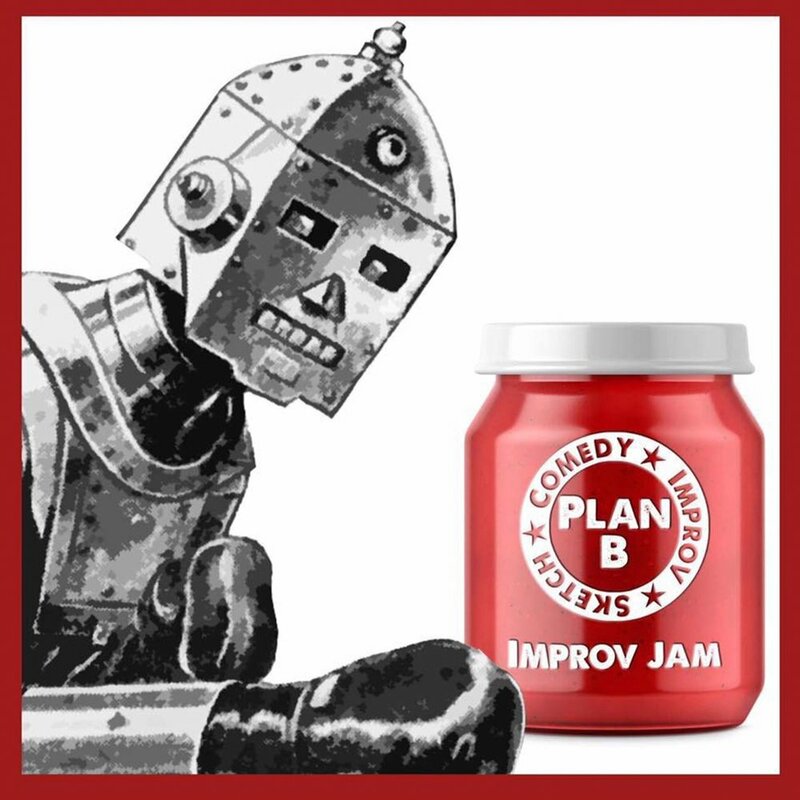 Plan B Comedy returns to The Z!! Plan B Goes Back in Time!!! We will be showing some of our favorite sketches and videos from the Past, Present and Future. Another Comedy Variety Show means a whole new opportunity to come and laugh with the PBC crew. We work hard to pay off these titles so you don't have to! We hope to see you there. Sketch, Improv, Video and more. Show starts at 9:30pm. Save $5 on advanced tickets through the link below! Plan B Comedy Presents: Johnny Pemberton Live at the UT Theatre ODU. That's right! We are proud to present Johnny Pemberton live at the University Theatre at ODU. Johnny is making a stop trough town on his comedy tour and we couldn't be more excited to work with him. An evening of Stand Up comedy and Improv. Ticket link below. If you have been before you know how much fun these shows are. If you have not, well come and join us!! You are the Producers of this fast paced, high energy, laugh filled comedy improv show. Shout out suggestions and sit back and enjoy watching them come to life right there on stage. Show starts @ 9pm. Click below and get your tickets in advance to save $5.